1. Cornerstone Ceremony, Storer College, Harpers Ferry, W. Va. 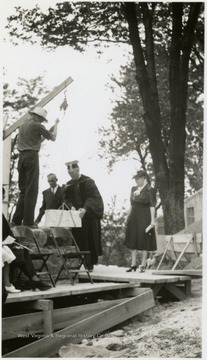 Cornerstone Ceremony, Storer College, Harpers Ferry, W. Va.
2. 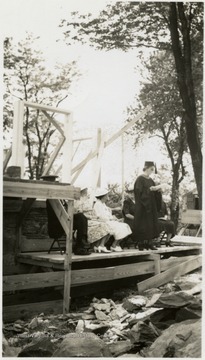 Cornerstone Ceremony, Storer College, Harpers Ferry, W. Va.
3. 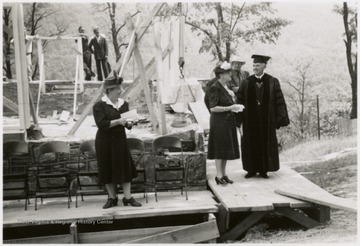 Cornerstone Ceremony, Storer College, Harpers Ferry, W. Va.
4. 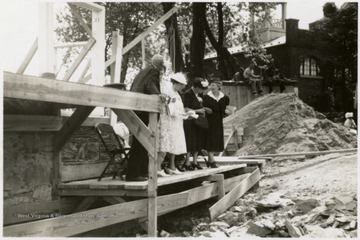 Cornerstone Ceremony, Storer College, Harpers Ferry, W. Va.
5. 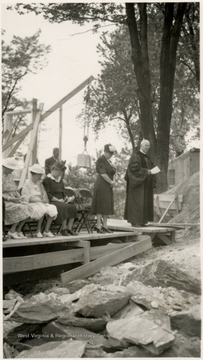 Cornerstone Ceremony, Storer College, Harpers Ferry, W. Va.